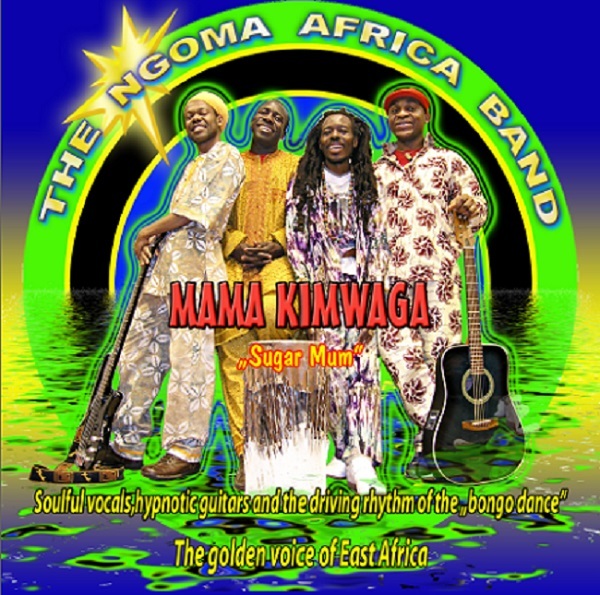 The popular Ngoma Africa band will be among many acts expected to thrill fans at the 5th International African Festival in Tübingen, Germany. The extravanganza will take place from July 17-20. Ngoma Africa, based in Germany, founded 1993 by bandleader Ebrahim Makunja also known as Kamanda Ras Makunja, is home to a number of talented musicians, including soloist Christian Bakotessa aka Chris-B. Others are Jo Souza, Matondo Benda, Aj Nbongo, Flora William, Jesicha Ouyah, Groly Mundeke, Gailo Proof and others. The band, followed by millions worldwide, is famous for driving audience crazy with “Extraordinary Rhythm” Bongo dance from East Africa.